Applebrook Golf Club was built on land formerly known as "Applebrook Farm.” Robert Williams originally owned the property, located just outside the historic village of Goshenville. He was the first settler in Goshen. The land was deeded to Williams in 1680 from William Penn, and it is one of the earliest Penn Land Grants in Chester County. The original Williams’ homestead, circa 1702, still remains on East Boot Road and is currently owned by Shirley Fox since 1971. In 1715, the farm was acquired by Samuel Garrett. The Garrett family retained ownership of the land until 1900. A fieldstone house built by Garrett descendants has been renovated to serve as a meeting place for the Chester County Chamber of Business and Industry. The dairy barn has also been renovated and is being used as the Golf Course Superintendent’s headquarters. The East Goshen Historic Commission believes the name Applebrook originated from Samuel Horner who purchased the property in 1913. On Jan. 27, 2000, the founding members came to an agreement with a local bank that made it possible to take upon the venture of starting a prestigious golf club on this land. 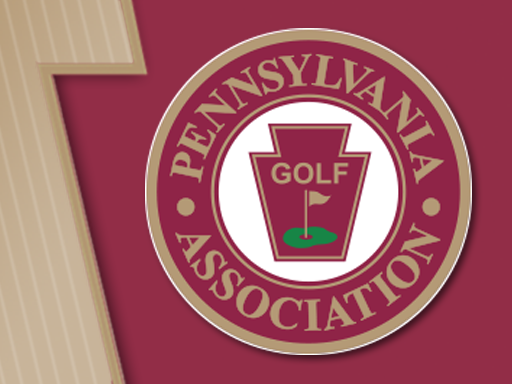 Applebrook Golf Club’s first board of governors included Henry S. Belber II, Anthony A. Nichols, Hal Davis, William R. Burns, O. John Fuchs, Gary Daniels and Glen Davis. A unique mixture of developers, builders, businessmen and a Heisman trophy winner, this Board is solely responsible for conceptualizing a unique golf atmosphere. Architect Gil Hanse’s rich design measures 6,770 yards from the back tees.